Research has proven that positive emotions, engagement, purpose, relationships, accomplishments and health are the core building materials for human wellbeing. Fortes Education is part of the International Positive Education Network (IPEN) that is promoting a paradigm shift in global education by connecting schools, governments and policy makers to the best educational resources to raise the awareness of interconnected nature between a child’s "wellbeing" and "achievement". Multiple studies on the effects of PosEd testify that improved levels of a child’s wellbeing are associated with higher levels of academic engagement, stronger social skills, higher levels of optimism, improved behaviour, and fewer mental health related issues. Positive Education is not an additional subject but the culture of the whole school at Fortes Education. At Fortes Education, our teachers, all trained in PosEd, learn, live, teach and embed positive education. PosEd pervades all our teaching practices and routines, school and behaviour policies (which are based on empathy and forgiveness), lesson plans, activities and assemblies. 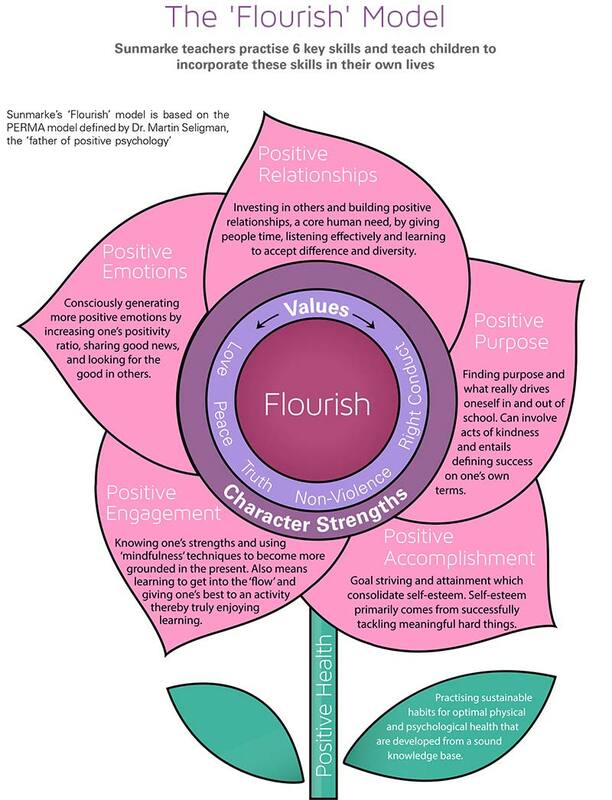 As a result, children build deep character strengths, resilience, leadership skills, and values as well as overall wellbeing. Ultimately, through our PosEd philosophy, children develop a love for learning and acquire skills for self-growth.